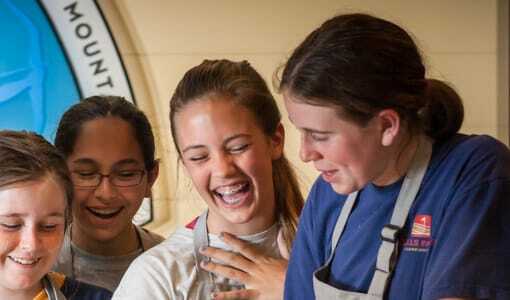 Since 1945, Merri-Mac has been the best Christian Camp for girls in all of North Carolina. Campers and staff agree, there is no better way to spend the summer. But for what reasons do parents put their trust in Merri-Mac as the best summer experience? Well, here are three of our favorite answers. Living Experience. Living with other girls in Black Mountain North Carolina provides campers with lessons that can’t be learned anywhere else. Girls ages 6-16 attend Merri-Mac, and are bunked together by age. 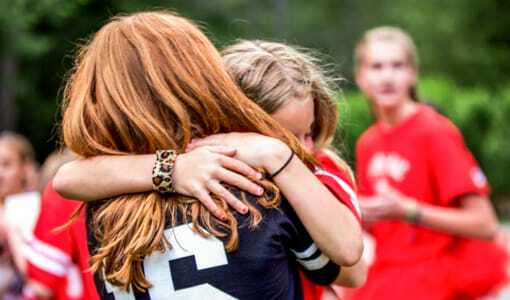 By spending all day every day with peers, friendships are made almost immediately, and each girl learns how to be part of a team, as well as a confident individual. 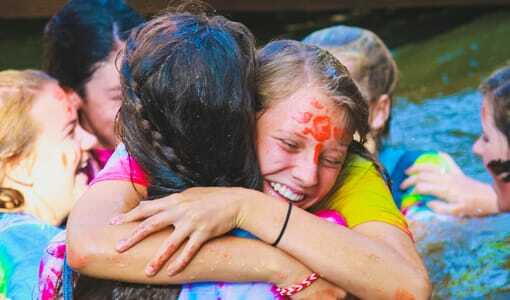 Campers bond over their similarities and their love for camp, and this is what keeps them returning each year. Mentors. The staff is one of the most important parts of any sleepaway camp. They should embody everything the camp stands for, and aim to pass these qualities on to our campers. 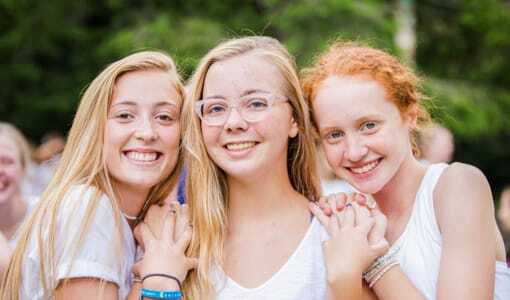 Counselors act as mentors who inspire the girls to be smart and driven, have a lively Christian spirit, and an understanding of what it means to be a part of the camp family. Our Own World. Great camps become their own little world. 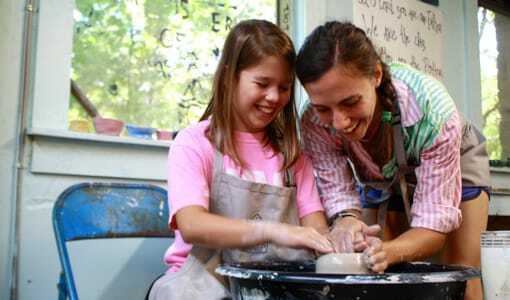 They create an environment where campers can be themselves. 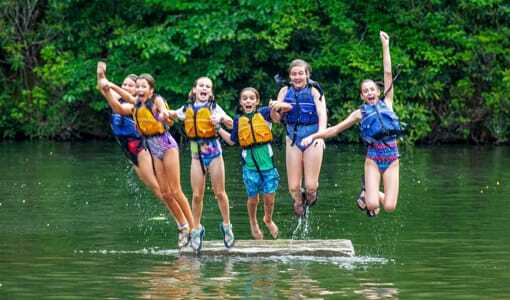 Camp directors aim to create a place where campers are focused on fun and adventure rather than drama. We also want to be a place where a little competition between “tribes” is a healthy learning experience. We also place a strong emphasis on sports and activities, faith and growth. Outside influences are virtually eliminated, excluding letters from parents. 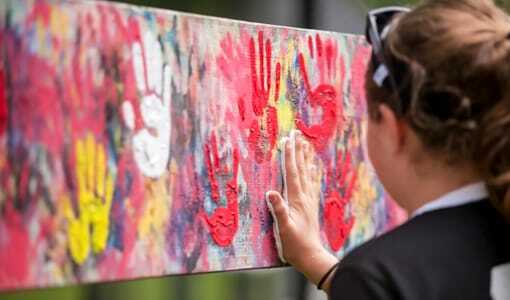 Our campers return each summer because camp is a place where girls are fee to be themselves and parents trust that Camp Merri-Mac will care for their campers. 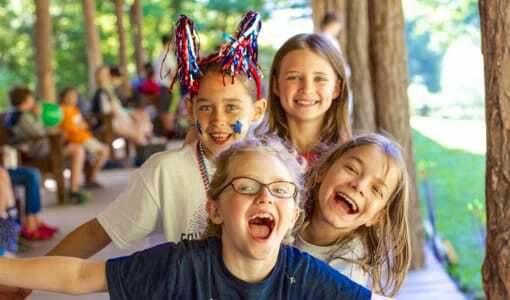 Living with other campers is a great learning experience, and emulating the actions and ideals of counselors is a one of a kind character builder. We hope your daughter can join us for a summer of fun and growth.